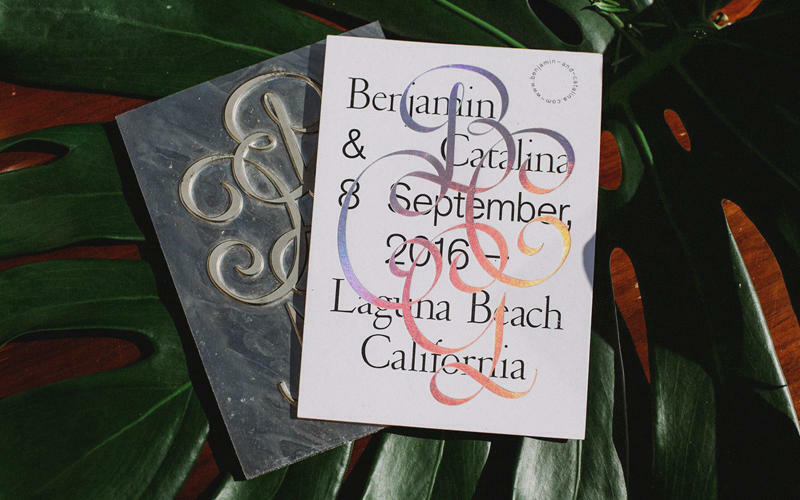 This is a well made wedding invitation featuring a pair of lovebirds with a nice overprint. 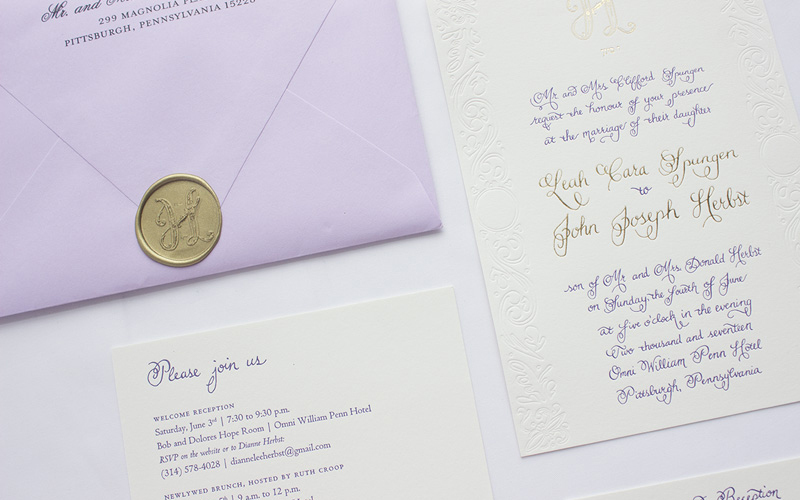 The embossing is a very nice touch that looks to give the invitations a very tactile quality. 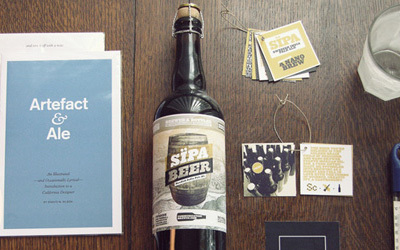 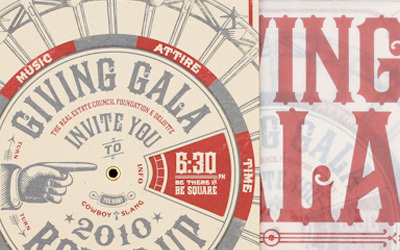 The use of varied colors in the type help to define the hierarchy of information which makes the invitation easy to read. 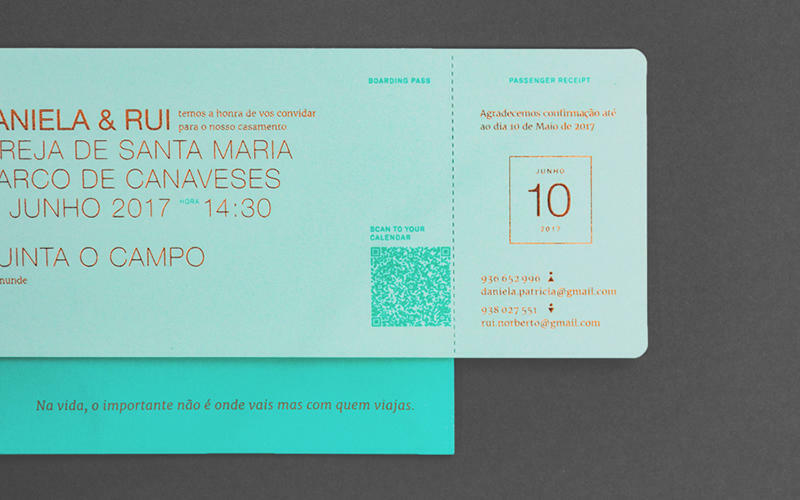 The birds and the speech bubbles are also nice departure from the squareness that would otherwise completely define the design. 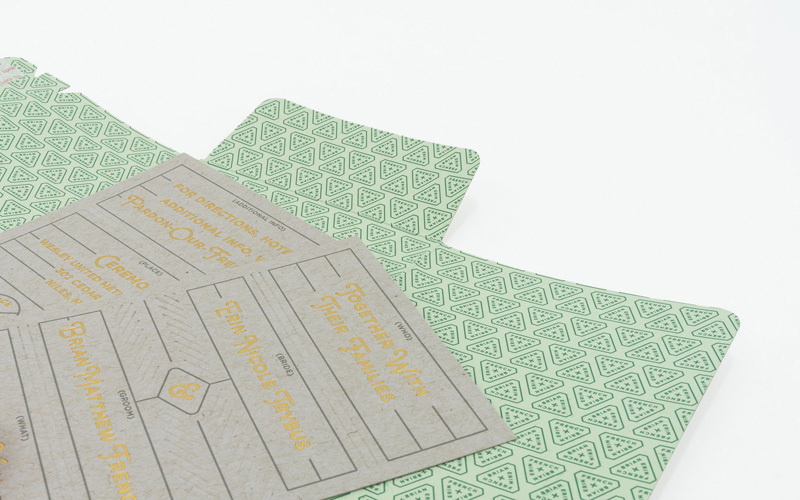 When a good friend from college approached me last year about her upcoming wedding, I volunteered to design and print her invitations. 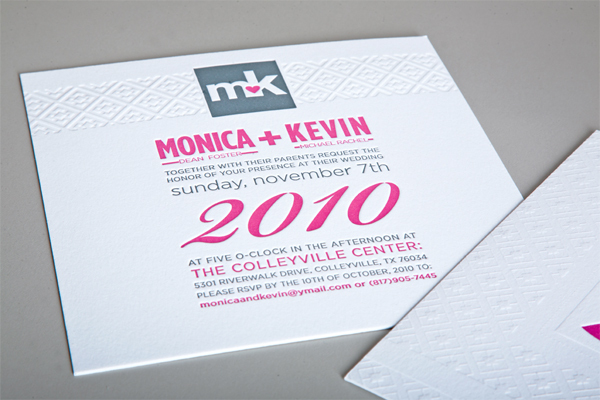 Designing for friends or relatives can be somewhat touchy, but Monica only had a couple stipulations: they must be charcoal and magenta (her wedding colors) and she wanted something with a vintage feel. 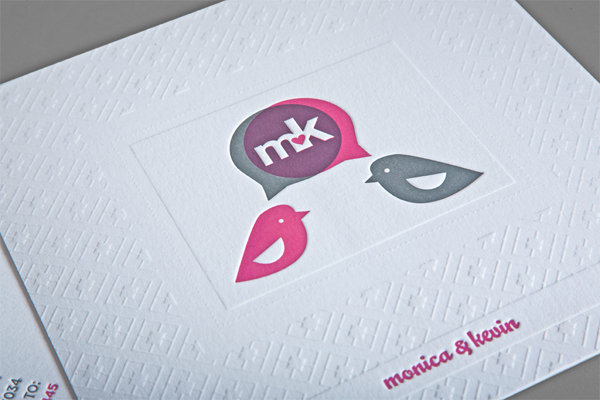 I started by working on a monogram with the couples’ initials and developed the ‘mk’ within the speech bubble coming from the 2 birds (the birds being chosen as a symbol of the impending nuptials/starting of a new home, etc). 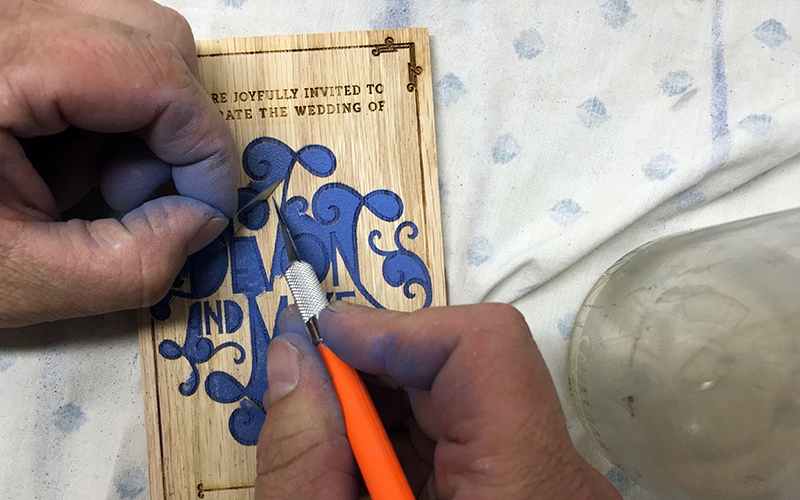 She loved the direction and we sent out 100 copies to friends and family.